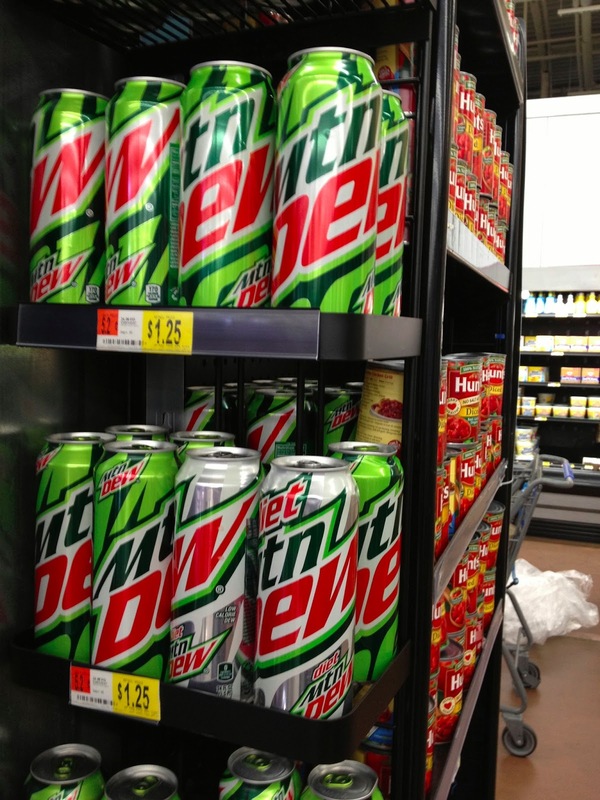 Ahhhhhhh,, small town Wal-Mart. It's like an old timey carnival side show. My college roomie was from Choctaw. Miss Rodeo Oklahoma 1994, I think. 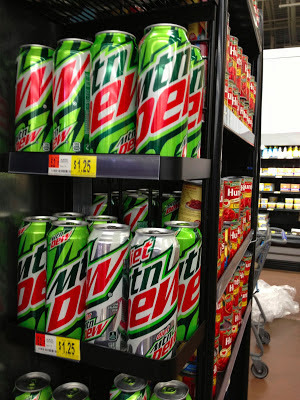 She has long since moved away but yes indeed, there is something special about the local Wal-Mart's in our small Oklahoma towns. 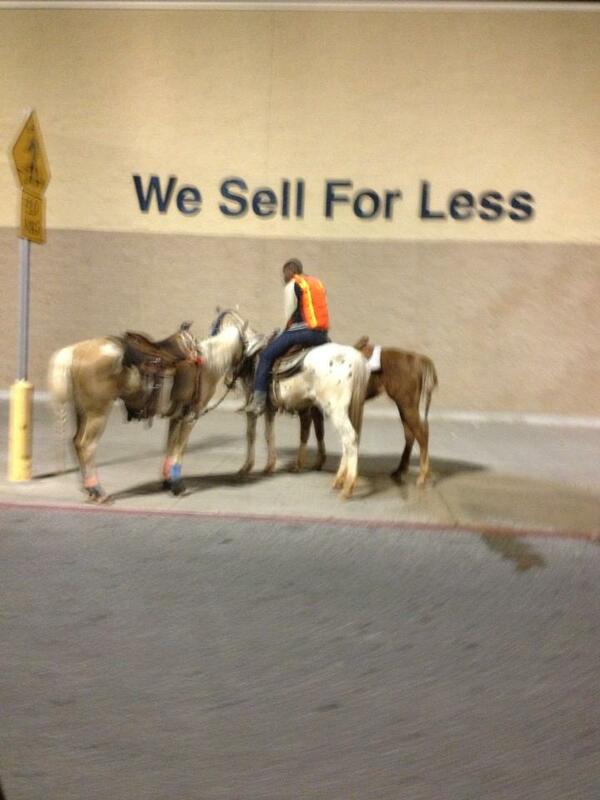 Never a disapointment when you go to Wal-Mart in Oklahoma, hell I live in Tulsa & I have seen just as crazy stuff!